grand son of accoyo pachacuti and el moustachio. 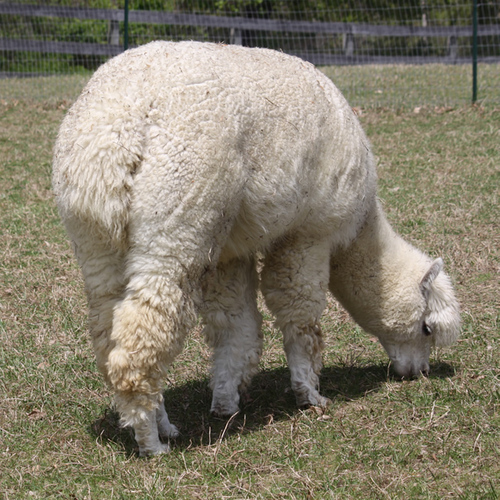 lineage of the most highly regarded accoyo genetics in the industry. he sports a strong balanced frame covered with soft, fine, dense fiber and a picture perfect aacoyo head. 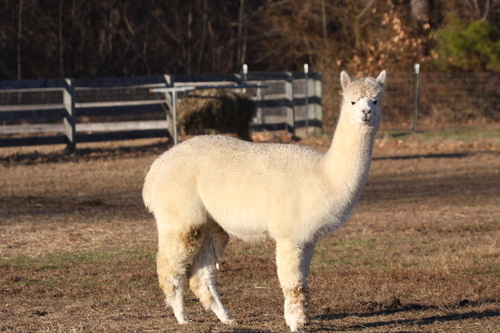 he is a gentle but firm breeder and passes on his super disposition to his cria. 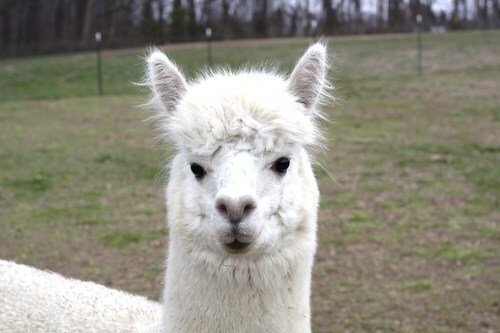 2011 cria crop is over the top. 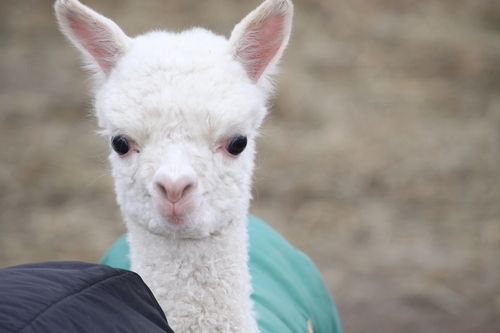 fleece, fleece, fleece. Inquire about our accoyo line packages. Groups to fit all size farms with a step up on other offers. 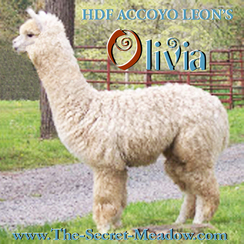 Olivia is owned by Tuccillo Farm Alpacas in Chesterfield, New Jersey, and she's offered here exclusively via The Secret Meadow program of Close-Knit Alpacas! 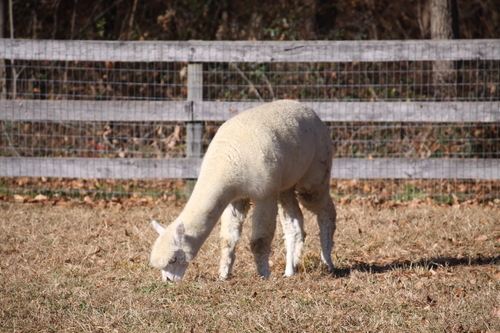 She can be purchased individually, or as part of a unique, genetically diverse Collection at an unspeakable price found only in The Secret Meadow.